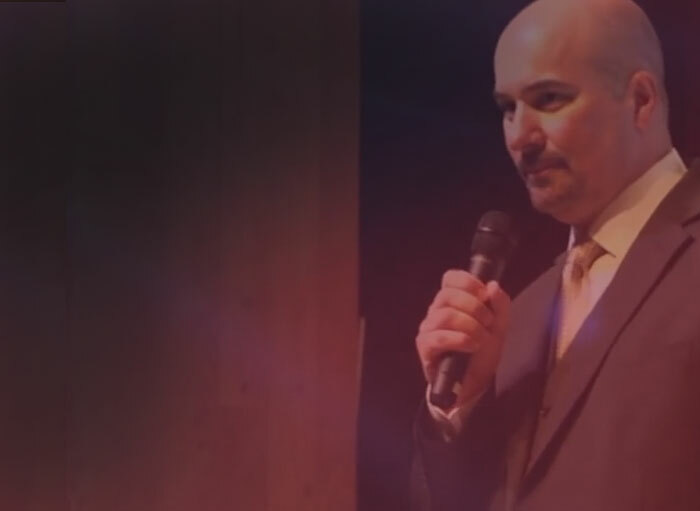 How would you change your life if you were shown proof of the Divine? How would you live the rest of your days? For more than half of his life Robert Clancy has kept a secret from almost everyone who has known him—a deeply spiritual, life-changing encounter with an angelic entity. 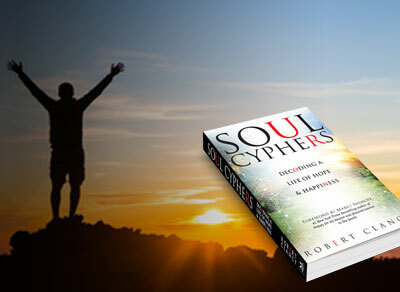 For the first time, Robert shares this story along with other moving stories coupled with brilliant and powerful life decodes that allow for life-changing transformation. What if you were able to unlock the mysteries within your soul, decode the things that are holding you back and reprogram yourself for happiness? 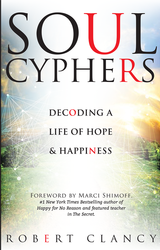 Soul Cyphers: Decoding a Life of Hope and Happiness brings you wonderful inspirational stories, along with simple life-changing practices you can encode into your daily routine to achieve true happiness. Other universal themes including love, faith, kindness, peace, compassion, forgiveness, and inner beauty are also integrated into this book. Visit SoulCyphers.com for more information. 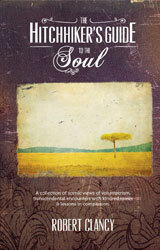 The Hitchhiker’s Guide to the Soul is an evocative collection of inspirational stories, enlightening thoughts and insights from chance spiritual encounters experienced through a life dedicated to volunteerism and compassion for humanity. There are special moments, the author has labeled soul hitches, that can occur unexpectedly during everyday encounters and interactions with others. We all have the ability to hitch a ride on someone’s inner spirit by keeping our essence accessible. 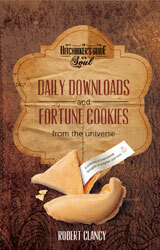 Your guide to enlightened thinking for a peaceful soul! Divided into nine uplifting categories — faith, hope, love, compassion, giving, peace, happiness, strength and leadership — each inspirational thought within those sections will help to center your spirit and encourage your compassion for humanity. 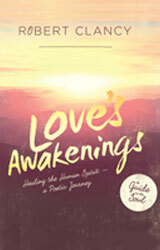 Signup here and get the Love's Awakenings Five Powerful Guided Meditations and inspirational music as my GIFT! Learn to purposefully use gratitude, hope & love to massively transform your life...all FREE as my gift!